BBG Contracting Group is experienced in the installation and maintenance of standing seam metal roofing. 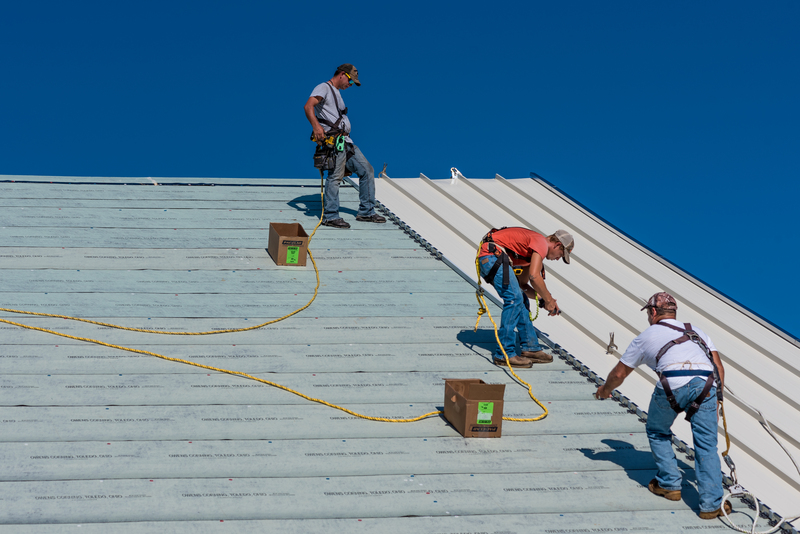 Metal roofing is a very popular material for steep slope roofing. Available in many colors, aluminum and galvanized high performance metal roofing can provide a striking appearance to any sloped roof. In some rare instances, copper or stainless steel may also be used. Like tile, metal roofing is generally chosen for aesthetic reasons. BBG Contracting Group Provides Metal Roofing from Manufacturers like: PAC-CLAD Petersen Aluminum, Morin, AMS – Architectural Metal Systems, MBCI, Architectural Metal Systems, and IMETCO.